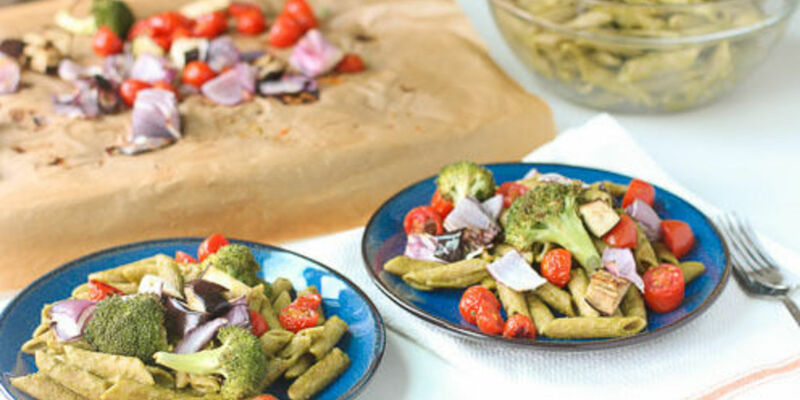 The word pesto comes from the Italian verb �pestare� meaning to pound or to crush, which is how pesto was traditionally prepared with a mortar and pestle. 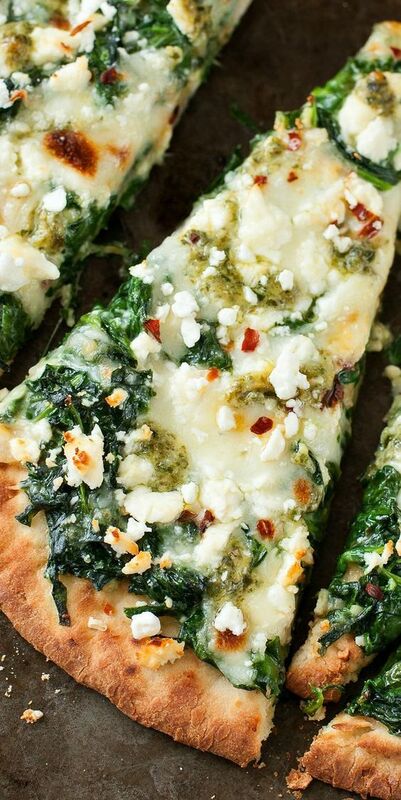 This variation uses a combination of spinach, walnuts, capers, cheese, a shallot-vinegar mixture and olive oil. About Spinach Parmesan Pesto Pasta Recipe. 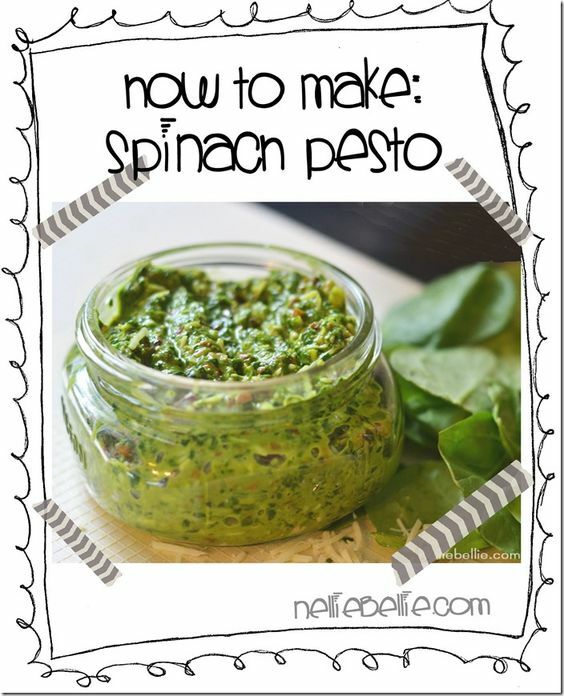 This pesto recipe uses fresh baby spinach leaves, blended together with roasted almonds, parmesan cheese, garlic, jalapenos, lemon juice and olive oil.